The company was established in 1988 in Rajkot - India to manufacture antifriction bearings. The company always held its conviction of manufacturing high quality bearings, and gives value addition to all its customers. 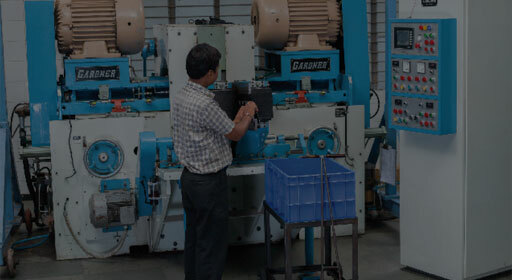 The plant of TURBO Bearings is well equipped with dedicated line of machines for each type of bearing manufacturing. 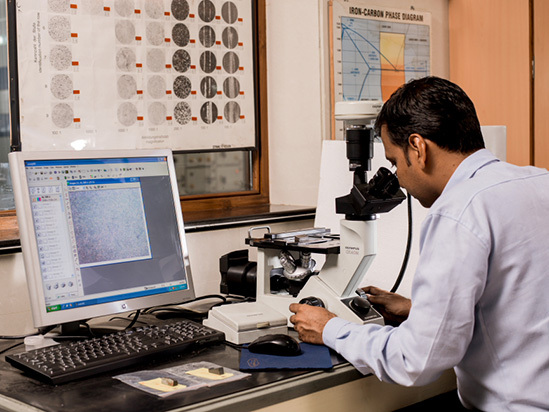 These machines ensure the consistent quality and high productivity by virtue of computerized numerically controlled (CNC) precision grinding machines.